Come to Anna Maria Island, bring family, friends and your boat to enjoy the simple pleasures of life: sun, sand, and surf. Relax in well-appointed rooms, dine alfresco, cruise from your private dock to the bay, or you simply cover yourself with tanning oil and rest under the warmth of the Florida sun. 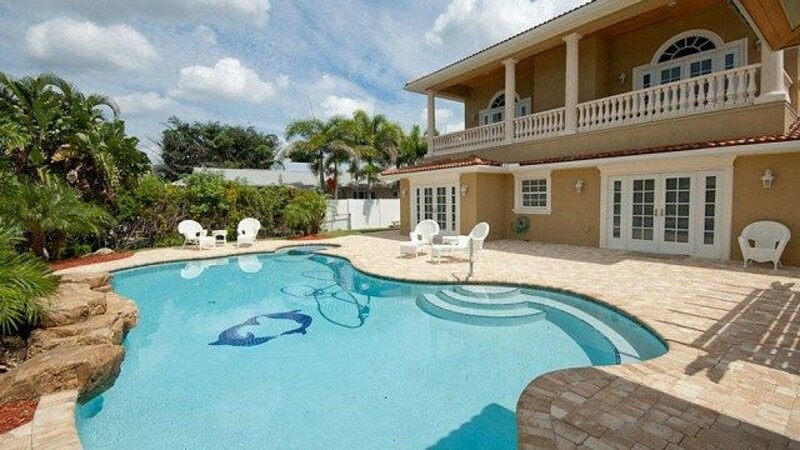 Let this home welcome you to the best of island living.